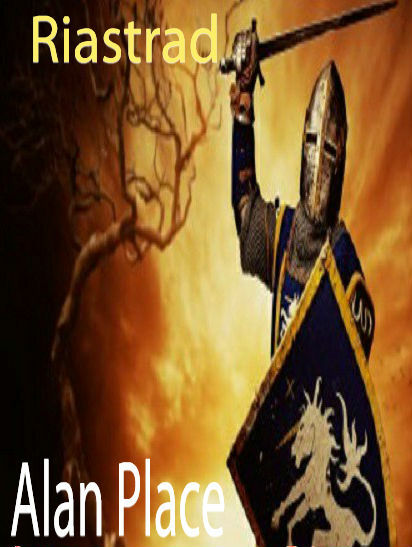 My books can be bought from http://www.barnesandnoble.com/s/%22Alan%20Place%22?Ntk=P_key_Contributor_List&Ns=P_Sales_Rank&Ntx=mode+matchall and through Draft2Digital who have a growing network of sales platforms, as well as Amazon. Just out on both Amazon and Draft2Digital is my Jewish mystery romance - Aliyah - the story is about a journalist who goes in search of a lady he sees in a vision and falls in love with another writer. 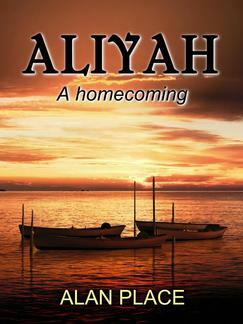 The cover is designed by https://www.selfpubbookcovers.com/Daniela. 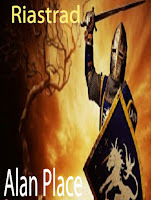 As part of a change in my policy, I am giving away an e-book month, this month's free book is Riastrad - a story of a fort under siege by an unseen foe. 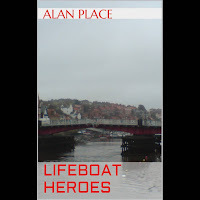 Lifeboat Heroes is the fictional version of a real rescue one on my late uncles was involved in. The man who gets injured at the beginning of the story is based on my Uncle John, and the man who goes on the stricken vessel is based on my Uncle Len - the crew received the RNLI Gold Medal for bravery for this rescue. Nerja is the spiritual story of two men on a plane whose faiths are tested when the engine stalls over a frozen lake. The cover photo is one I took of Lac La Biche, Alberta. 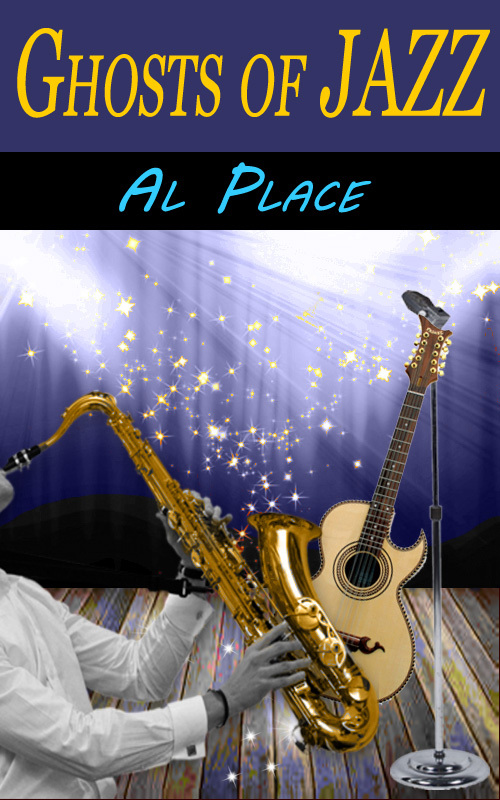 Ghosts of Jazz is a gentle ghost story set amid the Cheltenham Jazz Festival. When I could travel, I used to go to the festival. 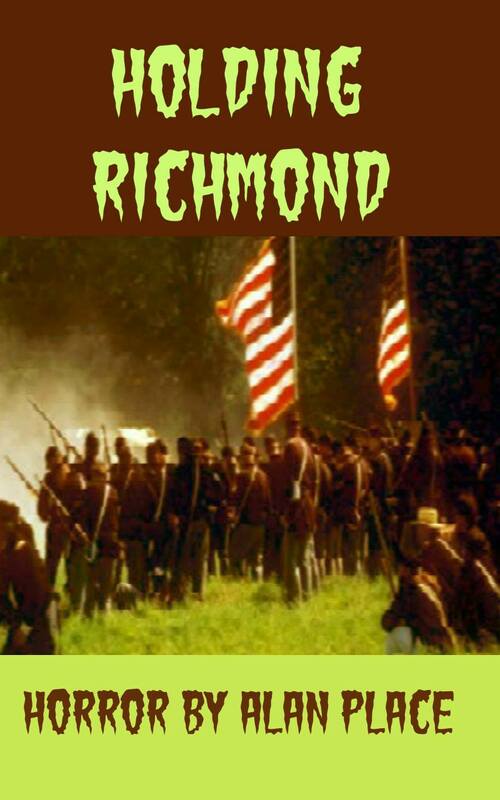 Holding Richmond, my Amazon bestseller is an American civil war alternative history story that started life as a failed entry in a writing contest (too few words). 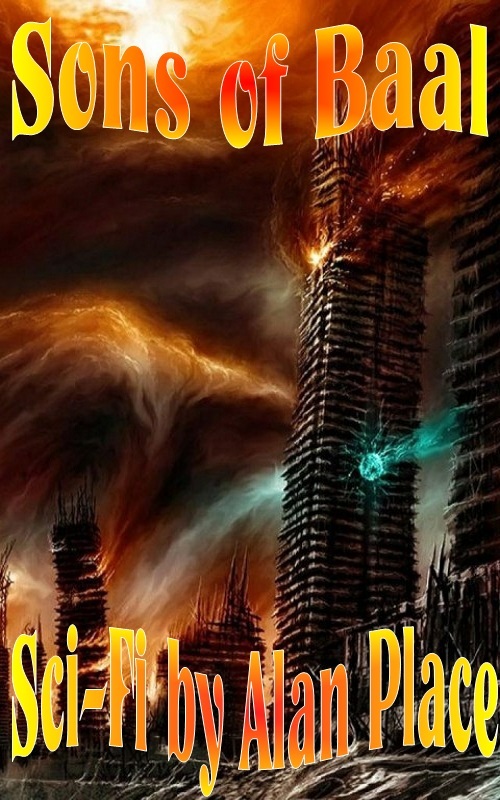 Sons of Baal what can I say about the opening book in my best-selling series? 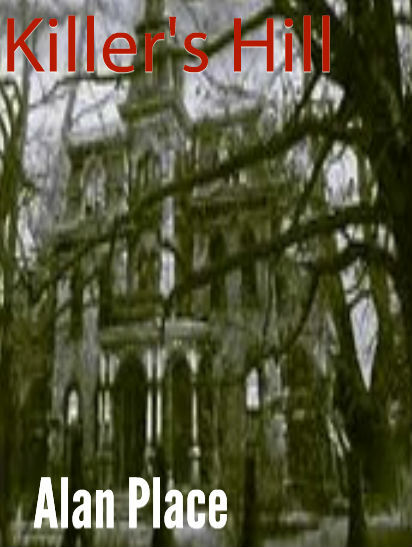 The series of seven books has sold over 750 e-books since the first book came out in Jan 2014. The men of the 7th Baalite Guard (Sons of Baal) are trapped far from home, fighting and losing yet another rearguard action with no honor, only the will to survive. 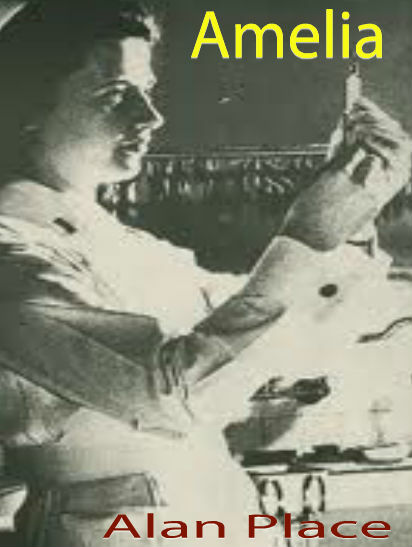 Sexual Explosions is a story that came about from my various physiotherapy appointments and watching the reaction of an attractive lady. By the way, the crime depicted in the story is a real crime that took place - I know - I was the person who reported the theft to the curator. 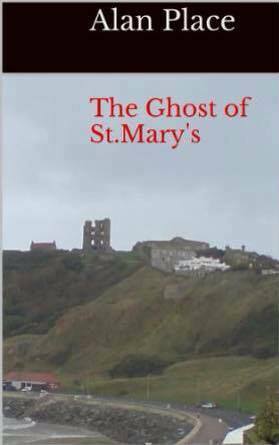 My bestselling ghost story was written after my trip to Scarborough in 2010. I never found out who the rocks were named after, this story is fictional and bears no relation to anyone living. My ghost story Amelia is loosely based on the real ghost of a nurse who died in the Bristol blitz. Killer's Hill is a fictional story based around a Bristol asylum that still stands to this day. You can "pretty" it up, but there is one reason why you build a large building on a hill on the outskirts of town. To hide something. 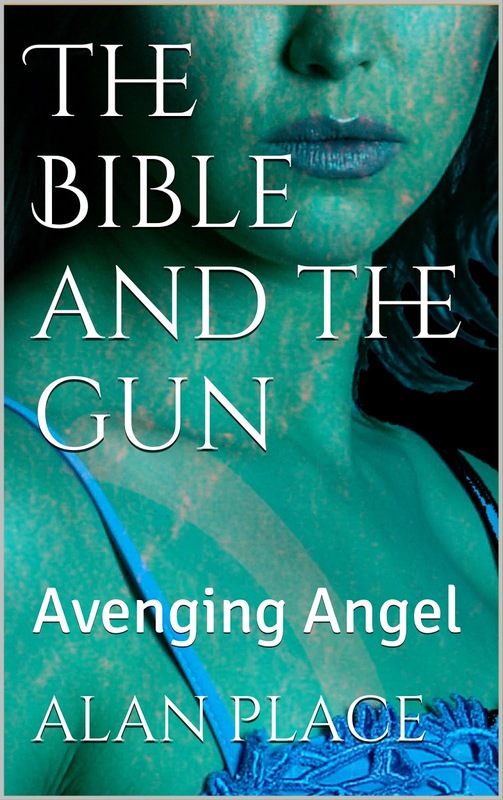 The Bible and the gun started life as the title of a song by Jason Ringenberg. This story of a justice-seeking Angel of the Lord came about from recalling episodes of Space Precinct and watching The Third Man, what a mixture!